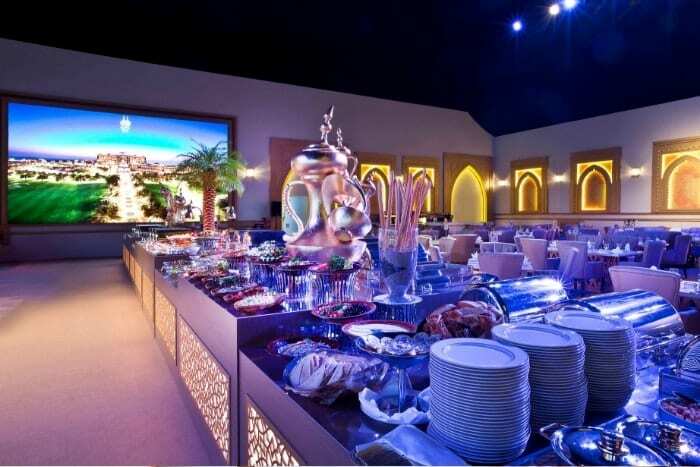 Yalla Abu Dhabi - Best Family Iftars in Abu Dhabi | Yalla Knows It All! Ramadan is a month dedicated to spending time together, so Yalla has rounded up the best Iftar feasts fit for the whole family to sample during the Holy Month. 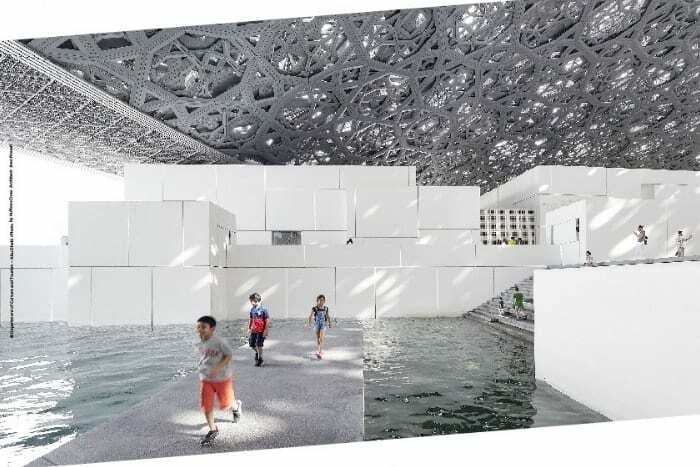 Living in Abu Dhabi during the Holy Month of Ramadan means you and your family are able to experience the local culture and traditions of the UAE, which includes visiting a lavish Iftar – that is, of course, child friendly! 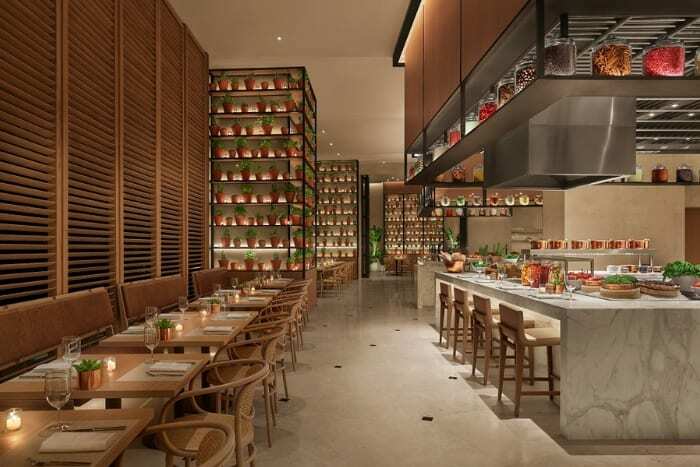 Here are #YallaEats’ picks of the most family-friendly Iftars for Ramadan 2019. 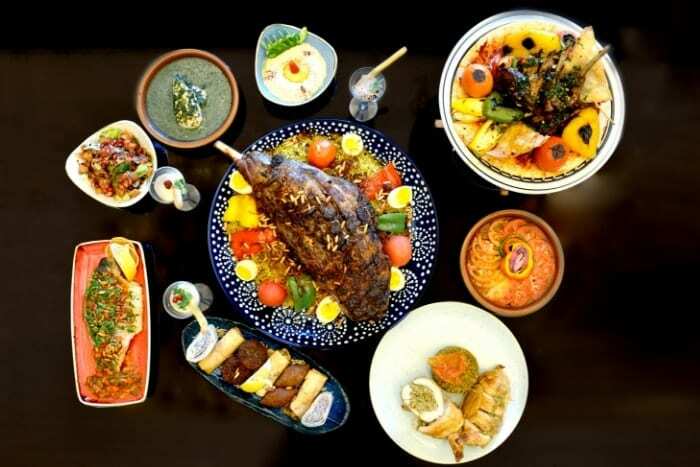 Beach Rotana Abu Dhabi will offer an authentic Iftar buffet where guests can break their fast with a selection of dates, fruit and Ramadan juices and start their meal with a widespread of salads. 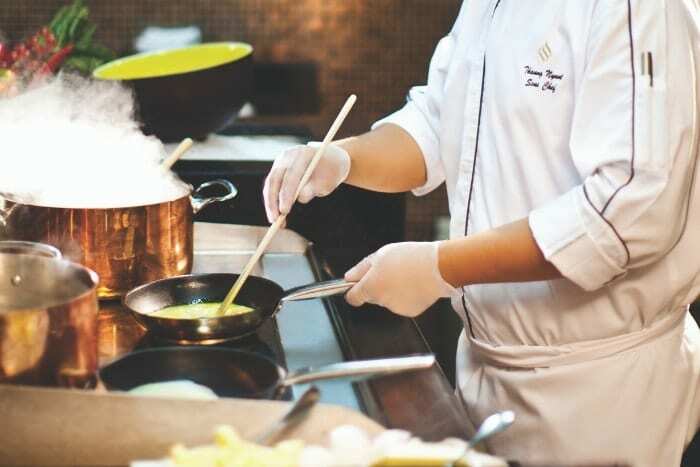 The daily buffet also presents a selection of intercontinental specialties. 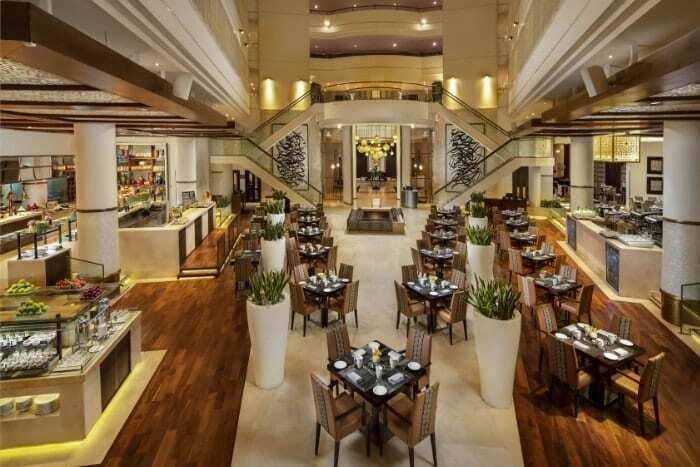 AED 230 per person including free-flowing Arabic juices and soft beverages. Embrace every moment this Holy Month of Ramadan at Yas Hotel Abu Dhabi, spend time with friends and family over a selection of traditional Arabian delicacies. Afterwards enjoy a Suhour at Skylite Rooftop with panoramic views of Yas Marina and Yas Marina Circuit. 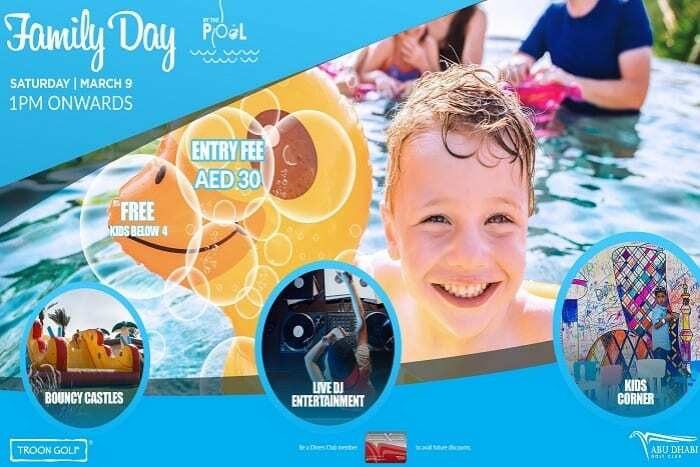 AED185 per person including Ramadan beverages. For guests looking for a superlative Iftar experience, there is only one choice and that’s Emirates Palace’s Ramadan tent by the sea. The tent location evokes Arabian heritage, mystery and refined hospitality. There is simply no Iftar or Suhoor in Abu Dhabi as sophisticated as those at the Palace. Break your fast with a feast that will be remembered by the whole family for decades to come. Join a traditional Iftar with a contemporary touch at The Abu Dhabi EDITION, featuring live cooking and carving stations, flavours of the Middle East, sushi selections, traditional sweets and pastries, and freshly-squeezed juices. 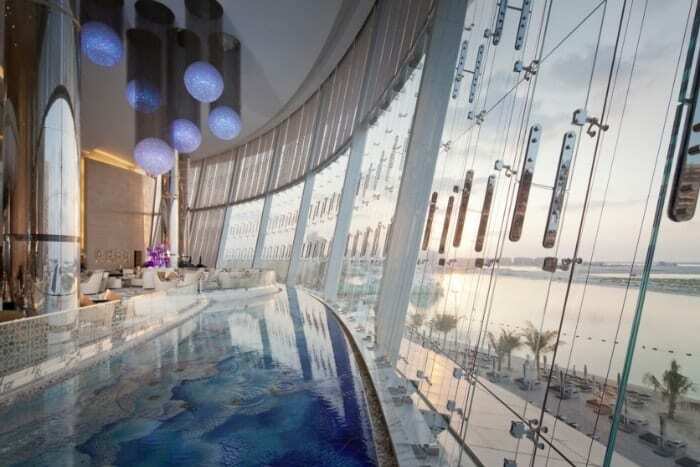 Break your fast in one of the elegant dining spots at Jumeirah Etihad Towers. Enjoy live oud music as you dine. 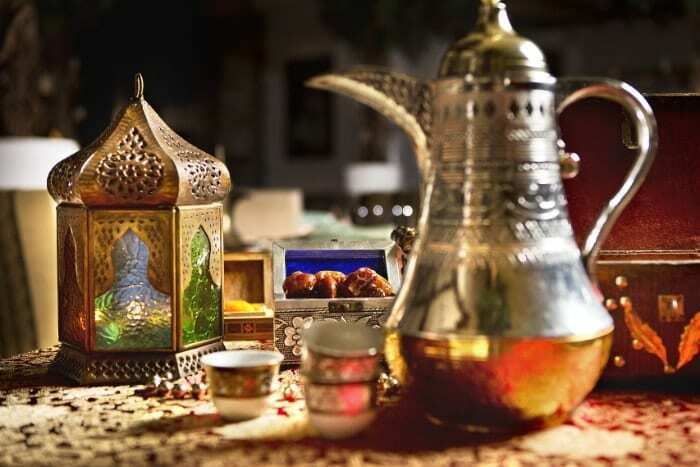 Observe the holy traditions of Ramadan with friends and family at Layali Al Baraka with an elaborate Iftar buffet. Year after year, this iconic Iftar has become the city’s favourite way to share moments of closeness with family, friends and associates. 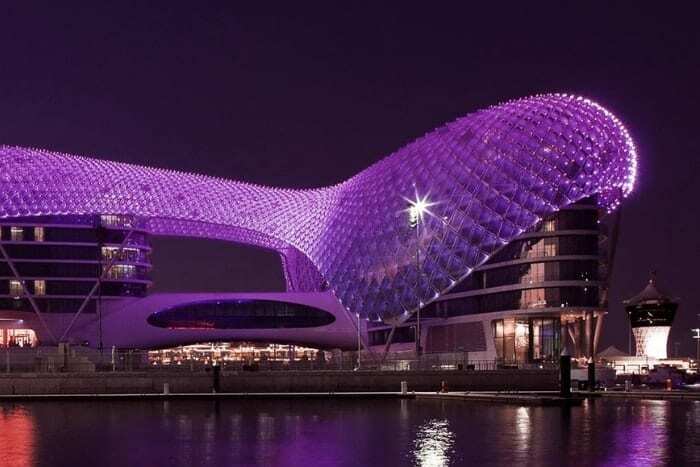 Set under Jumeirah at Etihad Towers’ ornate, glimmering oculus, this is the perfect place to enjoy Arabian favourites, seafood grills, live saj and a wide selection of local delicacies with loved ones. Wish family and friends Ramadan Kareem with an authentic Iftar buffet including appetizing grills and traditional beverages at Rosewater restaurant. Savour traditional delicacies from Lebanon for Iftar and Suhoor at Li Beirut with relaxing live Oud music. 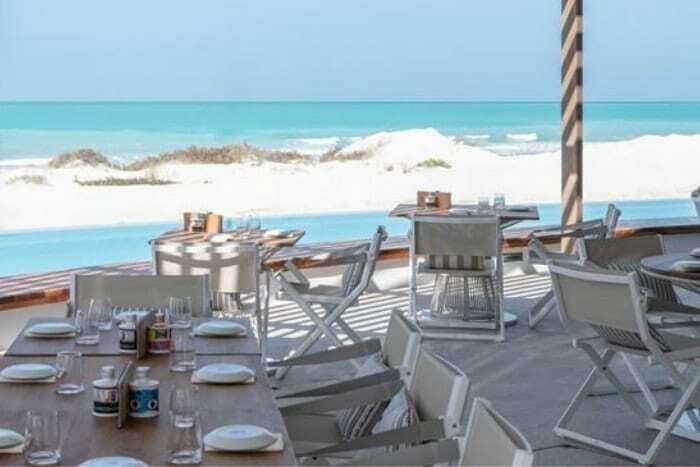 Enjoy your Iftar with the views of the beach at the new Jumeirah at Saadiyat Island Resort. 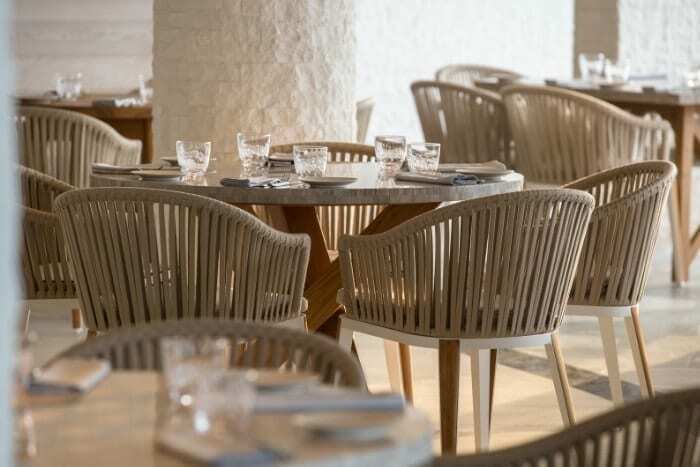 Revel in the joy of sharing authentic Arabic flavours in a Levantine setting just steps away from the azure sea. 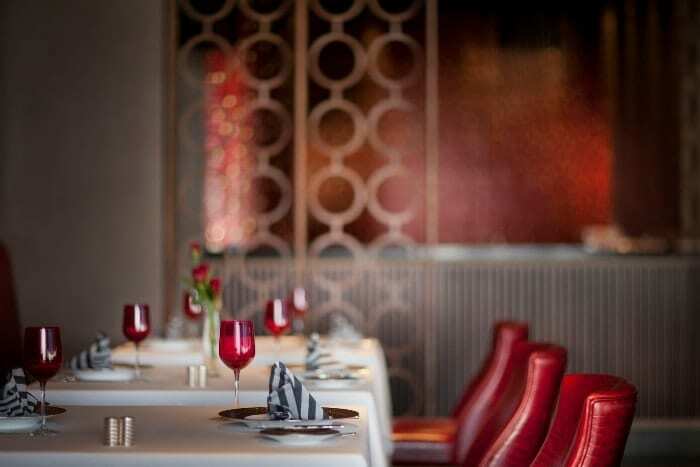 Savour a sumptuous Iftar or order traditional Suhoor offerings from the à la carte menu. 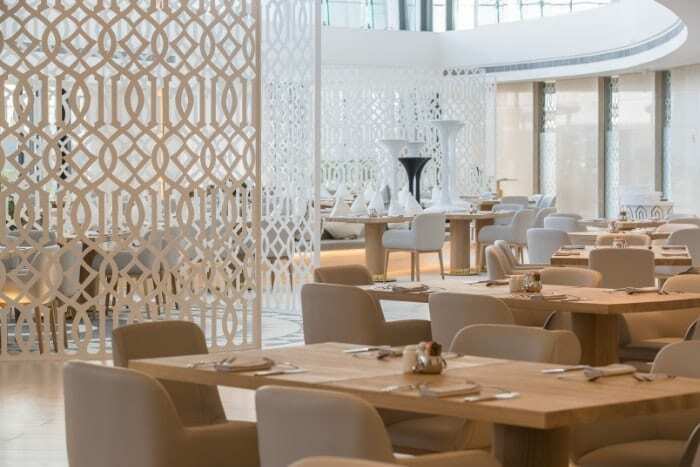 Embrace the spirit of Ramadan for Iftar with unforgettable sea views and live Oud music at White, Jumeirah at Saadiyat Island Resort’s interactive international restaurant. 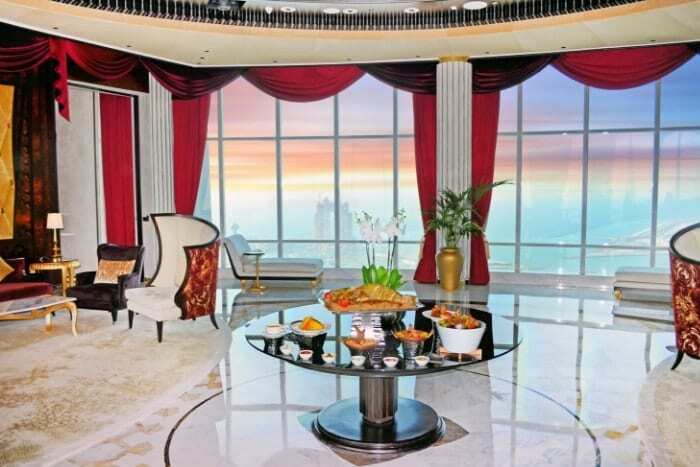 Indulge in luxurious Iftar above the clouds at the St Regis Abu Dhabi, Corniche. The capital’s most exclusive Ramadan experience, an unparalleled Iftar in the world’s highest suspended suite – situated 220 meters up in the sky, adjoining the Nation Towers. These truly memorable moments are available exclusively for up to 50 guests on Thursday, Friday and Saturday evenings throughout the Holy Month. 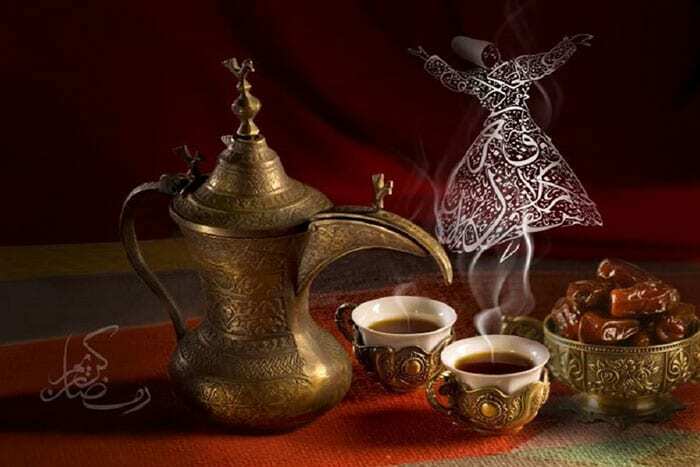 The Abu Dhabi Suite promises a special affair for families and friends to enjoy with an extensive Iftar array of exquisite, traditional Arabian delicacies, a dedicated dessert room featuring Kunafa and Atayef and Ramadan beverages, accompanied by inspiring live music. There is no better time than the Holy Month of Ramadan to gather the whole family and friends to experience the full spectrum of The St. Regis Abu Dhabi’s hospitality while getting immersed in regional traditions. Break the fast with a sumptuous Iftar buffet at The Terrace on the Corniche that takes you on a culinary voyage of discovery across the region, with live cooking stations, authentic dishes and traditional flavors emblematic to the Holy Month.